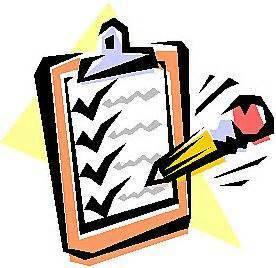 Parents please take a moment to complete the following surveys. Your input/feedback is greatly appreciated! Parents if you are interested in participating in the School Council Committee, please select the Parent Council link to sign-up. 1. ALL Parents must have an Parent Portal Account to update registration and access assignments and grades online. THIS LINK to create an account. 2. After creating the Parent Portal Account, all existing parents need to go to Online Registration (OLR) to update their existing contact information, sign forms and pay the $10 technology fee if students are in 3rd-5th grade. In effort to conserve, RCPS will no longer mass produce printed paper Report Cards. It is necessary for ALL parents to register for a Parent Portal Account in Infinite Campus even if you previously had an account.